The macro perspective of history ultimately consists of the Microhistories of countless villages. Therefore, one of the most important tasks of regional history is the writing of the history of individual parishes. 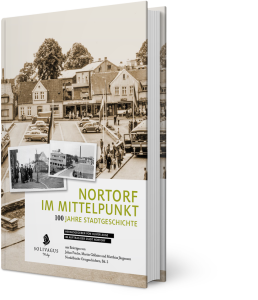 Under the guidance of series editor Prof Dr Oliver Auge, teams of authors work on the history of villages in the north of Germany from their often obscure beginnings to the present day. Oliver Auge studied History and Latin Philology at the University of Tübingen. He received his PhD in 2001. Since 2009 he is Professor in Kiel. 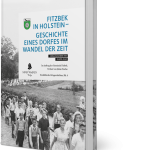 Fitzbek in Holstein. Die Geschichte eines Dorfes im Wandel der Zeit. Die Maria-Magdalenen-Kirche in Bad Bramstedt (1316 – 2016). 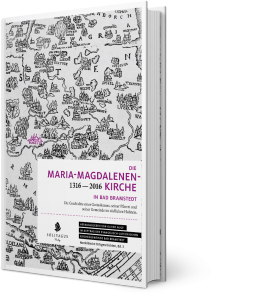 With contributions by Katja Hillebrand, Nadine Albers, Stefan Magnussen and Knut Kollex. 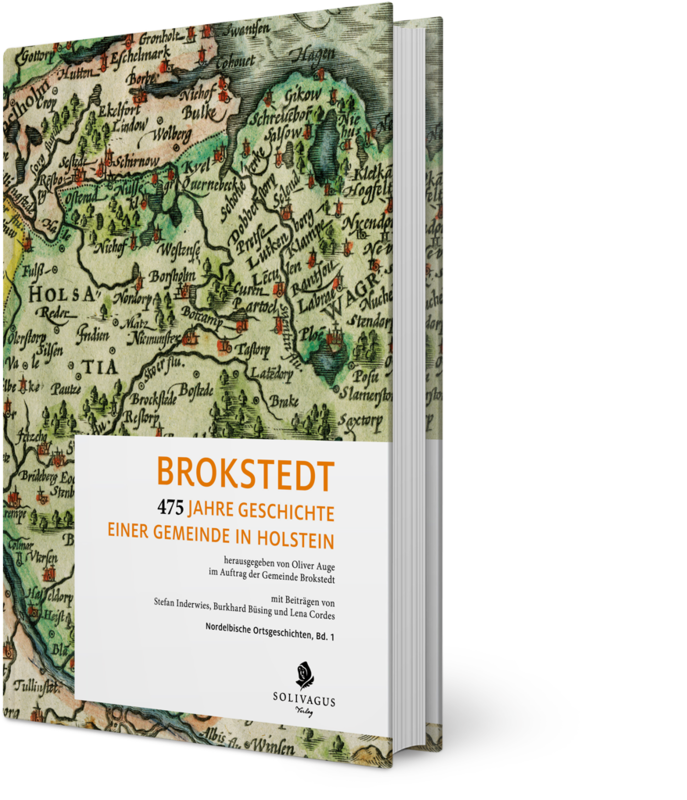 With contributions by Julian Freche, Martin Göllnitz and Matthias Jürgensen. Brokstedt. 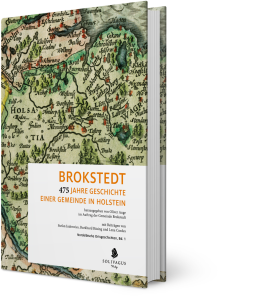 475 Jahre Geschichte einer Gemeinde in Holstein. With contributions by Burkhard Büsing, Lena Cordes and Stefan Inderwies.